J Doolan Removals are experts in both private and public library collection removals. We specialise in sequential packing and offer complete planning and project management services to make your library relocation hassle free. Our team is highly trained to pack and move large volumes efficiently paying attention to the spacing of collections and layout of shelving. 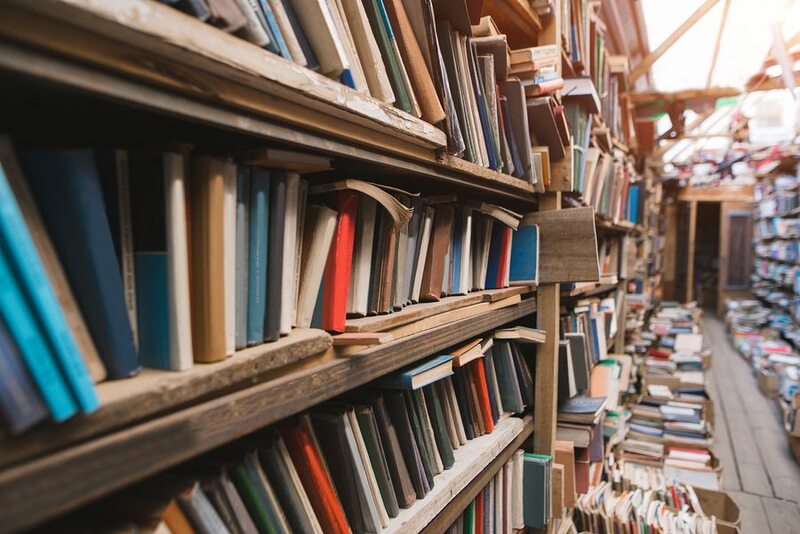 With exceptional customer service and our many years of experience, we can ensure your library relocation is completed quickly and accurately. Our team specialises in the planning and executing of library relocations. We plan the logistics of the project from start to finish before we even pick up a book, ensuring the most efficient and successful service. No matter the size of your collection or your timeframe for the move, you can put your trust in our hands. If there are particular items in your collection that need extra care, we can take care of that for you. We use tried and true methods or protecting and moving fragile, precious or valuable books to ensure they get to their destination safely. With decades of experience, you can trust J Doolan Removals to treat your library collection with the utmost respect and care. Call us now on (03) 9336 3147 and speak with one of our friendly representatives who are waiting for your call.